David Carlin’s books include the forthcoming A Survival Guide for Life in the Ruins (co-author Nicole Walker, Rose Metal Press 2019), The Abyssinian Contortionist (UWAP, 2015) and Our Father Who Wasn’t There (Scribe, 2010). He co-edited a cross-cultural anthology of Asian and Australian writers, The Near and the Far (with Francesca Rendle-Short, Scribe 2016) and Performing Digital (Routledge, 2015), about the Circus Oz Living Archive project he led. David’s plays, documentaries, short films and radio essays have won awards and featured at numerous international festivals. David is a Professor at RMIT University, Australia, where he co-directs WrICE and non/fictionLab. Robin Hemley founded NonfictioNOW in 2005 at The University of Iowa. He directed the Nonfiction Writing Program at The University of Iowa for nine years and is currently Professor Emeritus of the Nonfiction Writing Program, is Writer-in-Residence and Professor of Humanities at Yale-NUS College in Singapore and is a Distinguished Visiting Professor at RMIT University in Melbourne, Australia. He has published twelve books of fiction and nonfiction and has won many awards for his work, including a Guggenheim Fellowship and three Pushcart Prizes in both fiction and nonfiction. Rúnar Vignisson is an award-winning Icelandic author and translator. He has published seven books of fiction, numerous essays, and translated eighteen books by acclaimed American, Canadian, English, South-African and Australian authors. His short stories have been translated into Spanish, German, Polish, Chinese and English. Vignisson is currently director of the Creative Writing Program at the University of Iceland. 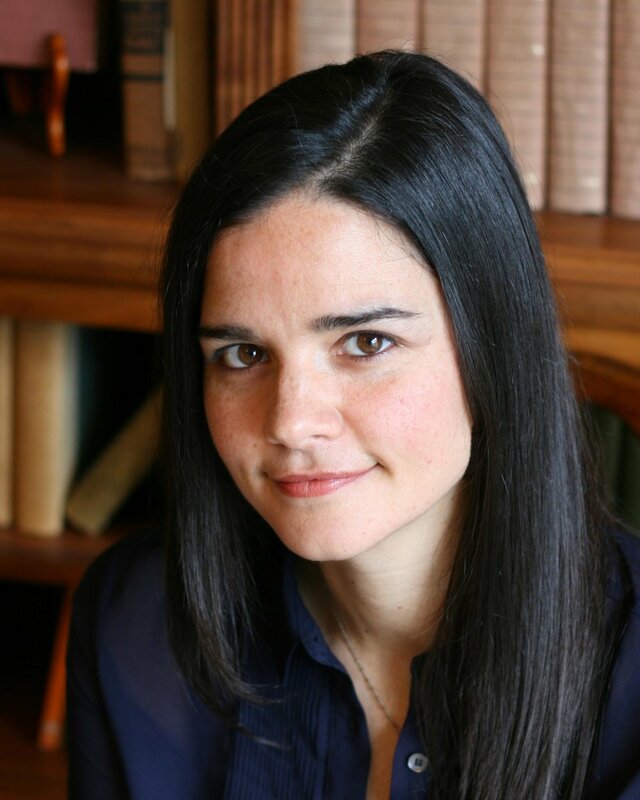 Heidi Stalla is Assistant Professor of Humanities at Yale-NUS College and Associate Director of the Writing Program. Her teaching, writing, and research interests include Twentieth Century English Literature, Transnational Modernisms, Virginia Woolf, Creative Nonfiction, and Experimental Life-Writing. She is currently working on a book about the ‘mythical method’ in Virginia Woolf’s historiographical fiction, and an experimental memoir. Laurel Flores Fantauzzo is the author of The First Impulse (Anvil Publishing, 2017), a nonfiction narrative book about a love story and a mystery in Metro Manila. It was named a best book of 2017 by CNN Philippines, the Philadelphia Inquirer, and the Philippine Daily Inquirer. She is the co-editor of PRESS: 100 Love Letters (University of the Philippines Press, 2017), a collection of correspondence from women to women across the Asia Pacific. Her essays have appeared in the New York Times, CutBank, the Rumpus, and Esquire Philippines. She currently teaches at Yale-NUS College. Wendy S. Walters’s book of prose, Multiply/Divide: On the American Real and Surreal, was named a best book of the year by Buzzfeed, Flavorwire, Literary Hub, The Root, and Huffington Post. She is the author of two books of poems, Troy, Michigan and Longer I Wait, More You Love Me; a founding director of Essay in Public | A Humanities Project; and a Contributing Editor at The Iowa Review. 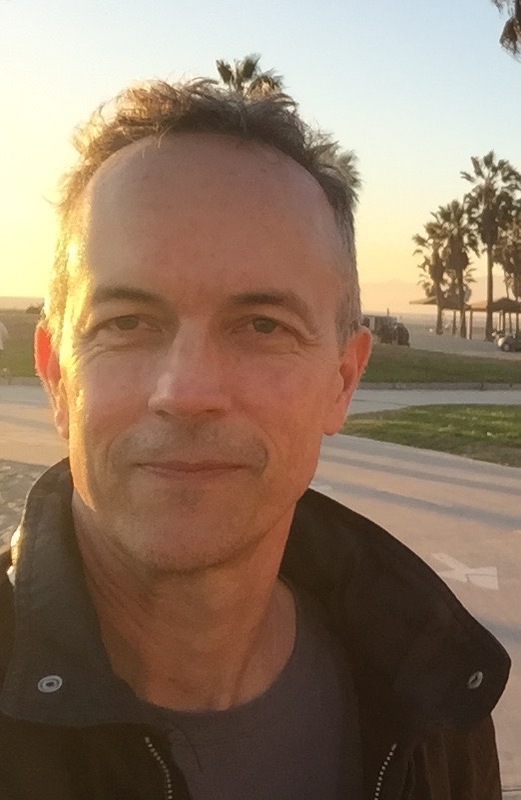 Walters is Associate Dean of Art and Design History and Theory at Parsons and Associate Professor of Literary Studies at Eugene Lang College at The New School. Angie Dell is a book artist and writer whose books, poems, and prints have been shown in journals, collections, libraries, and galleries across the U.S. (and in Belgrade, Serbia.) As Associate Director of the Virginia G. Piper Center for Creative Writing at Arizona State University, they are a partner in the Imagination and Climate Futures Initiative, and the founder of the Virginia G. Piper Global Residency. Angie is the proprietor of Shut Eye Press, and has taught classes in visual storytelling, narrative mapmaking, and book structures. Tina Makereti is author of The Imaginary Lives of James Pōneke (2018) and co-editor of Black Marks on the White Page (2017), an anthology that celebrates Māori and Pasifika writing. In 2016 her story ‘Black Milk’ won the Commonwealth Writers Short Story Prize, Pacific region. Her other books are Where the Rēkohu Bone Sings (2014) and Once Upon a Time in Aotearoa (2010). Tina teaches creative writing and Oceanic literatures at Massey University. Her collection of personal essays, This Compulsion in Us, will be published early 2020. Ingrid Horrocks is a travel writer, essayist, and poet. Her publications include many essays, the genre-bending Travelling with Augusta, 1835 and 1999 – part travel book, part history of women’s travel, part love story – a co-edited collection, Extraordinary Anywhere: Essays on Place from Aotearoa New Zealand, and a book on ‘women wanderers’ with Cambridge University Press. 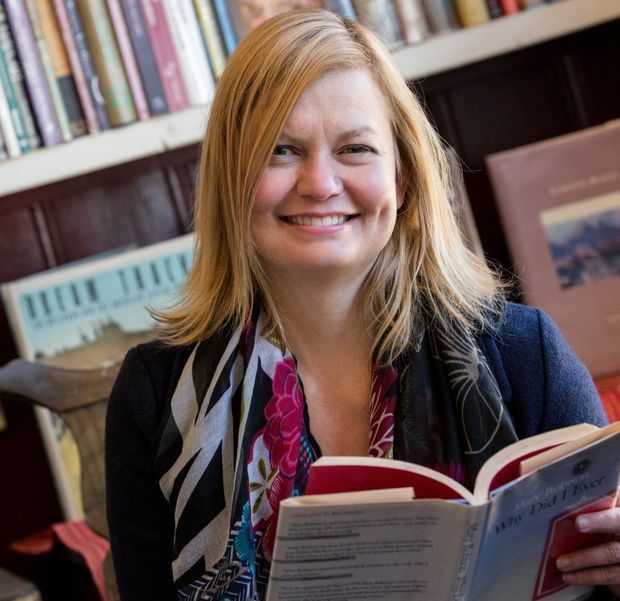 After completing a PhD at Princeton, she returned to her hometown of Wellington, where she is now Associate Professor in Creative Writing and English at Massey University. She is co-organiser of NFN 2020.